This is a native of Asia. Native to North America, with only one genus in the family in the U.S. There is this single species of beetle in this family, and it is native to North America. Introduced from Europe and now found uncommonly throughout much of North America, particularly along waterfront areas. 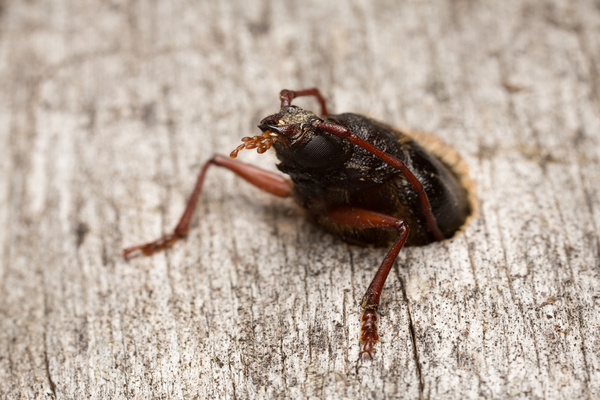 The beetles prefer to invade extremely wet wood materials, as may be found along waterways. Probably native to the United States, but now found in many countries due to its transport in infested materials.